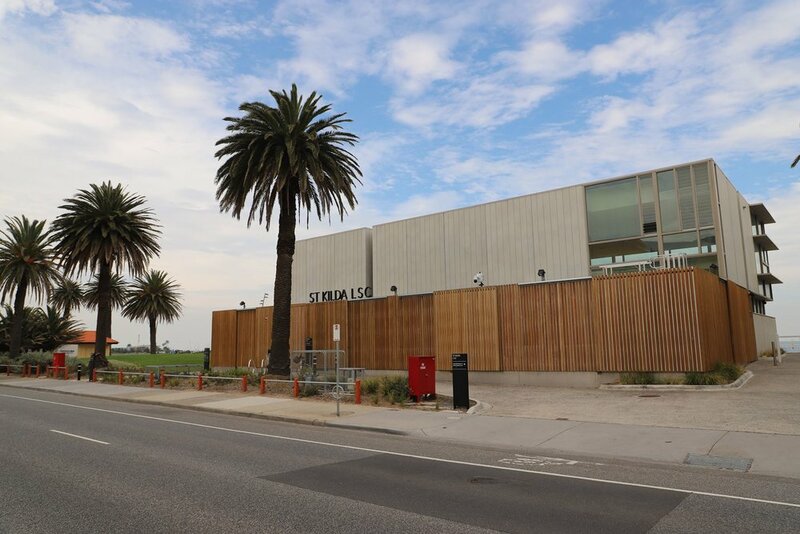 St Kilda Beach is a beach located in St Kilda, Port Phillip, Victoria, Australia, 6 kilometres south from the Melbourne city centre. 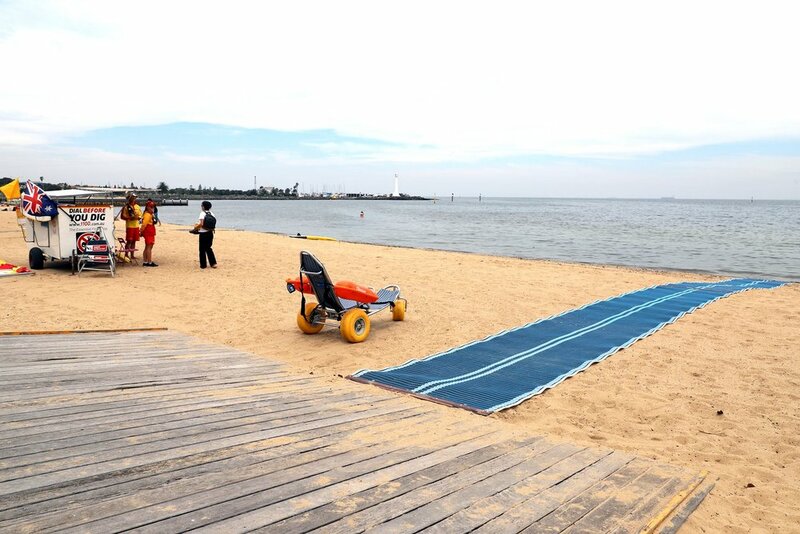 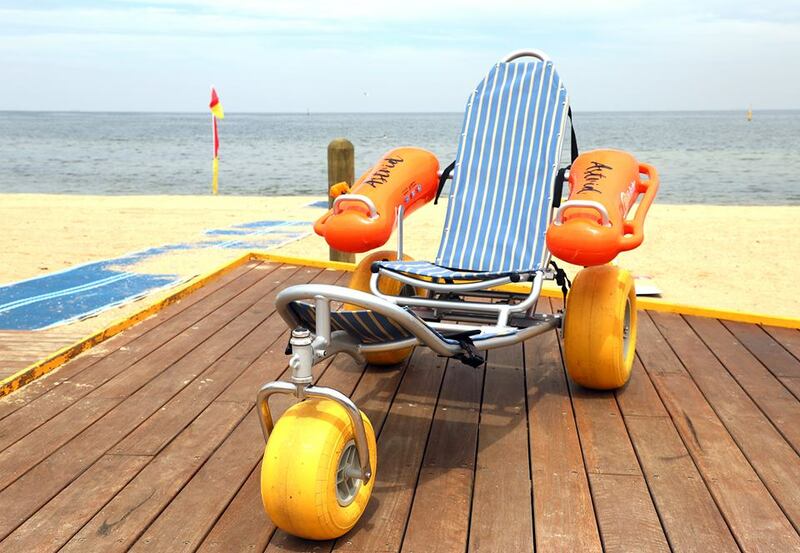 🏖 MobiChair wheelchair available at the Surf Club during patrols from 11am bookable through City of Port Phillip website. 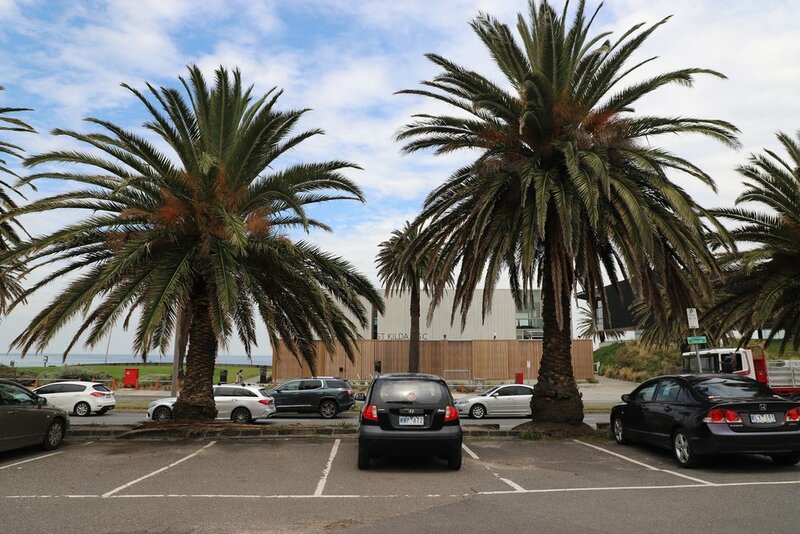 🚖 St Kilda beach is 7 kms, 20 min drive from Melbourne CBD. 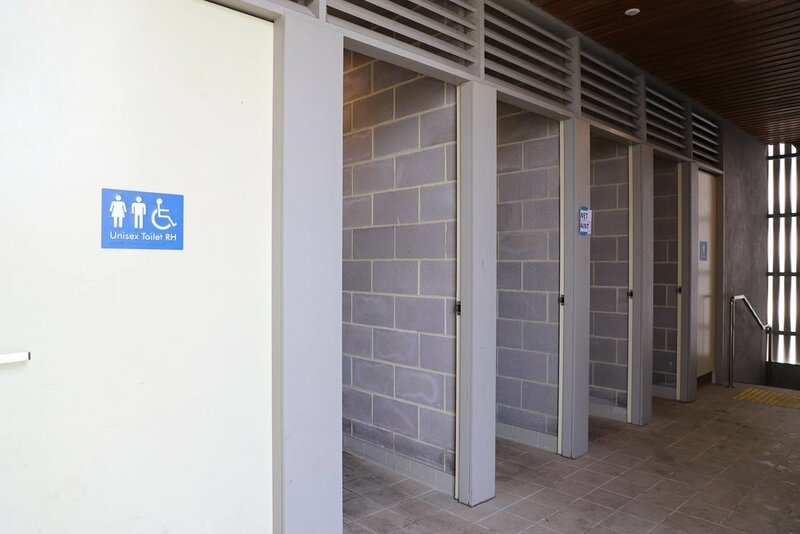 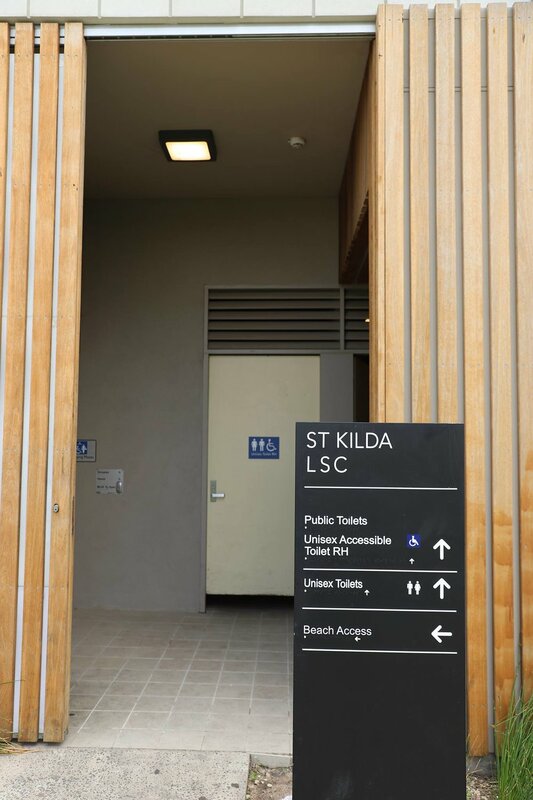 You can access the beach by accessible trams from the CBD and stops along the way are accessible. 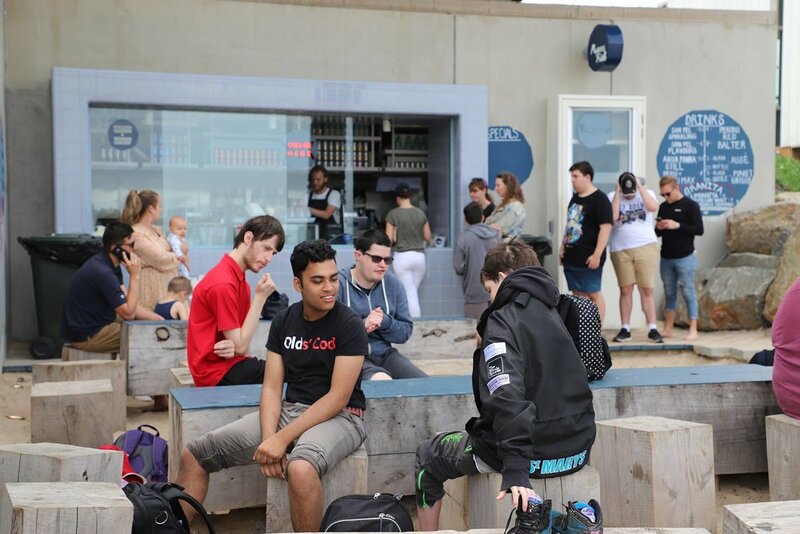 We hope to see you at the beach this summer!